RJR Solutions offers several email environments, all of which include state of the art anti-spam and anti-virus features. 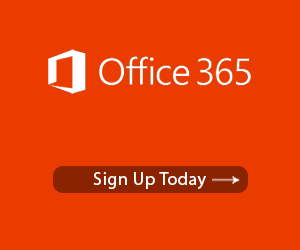 Whether you are looking for a simple POP/IMAP email system, My Outlook Online (MOO) Hosted Exchange system, or to implement your own Microsoft Exchange service, our staff can provide the guidance, tools and pricing to fit any budget and need. Protecting your business from whatever lurks out there is a challenge we are happy to take on. Online attacks have become increasingly more prevalent and aggressive. These villains include malware, worms, viruses, spam and phishing. Protecting yourself from these online threats is no longer an option, but a necessity to the health and wealth of your business. Companies rely on email as an essential tool for communication. It has also become a data file cabinet for critical data. Any Web Browser: You can continue to use your favorite web browser. iPhone, Android, Windows Mobile & BlackBerry. 2-way wireless synchronization for email folders, contacts, calendar, notes and tasks. Collaboration and resource sharing are critical in elements of communication. Calendar Sharing: Saves hours when scheduling meetings. Delegation: Assistants can manage other team members’ mailboxes. Public Folders: Create department, team, project, or customer folders that have their own calendar, contact, emails, files – all accessible by any user in the group. Up to 70% of business data resides in email. Temporary or permanent loss of email means: lost productivity, lost customers, and lost revenue. Backups: We do daily backups, monitored closely, and routinely test. Off-Site Storage: If a user loses a hard drive, no Outlook data is lost. The entire mailbox is easily recreated on a new PC. 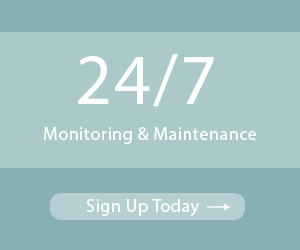 Server Maintenance: We take care of all upgrades, security patches and routine maintenance.